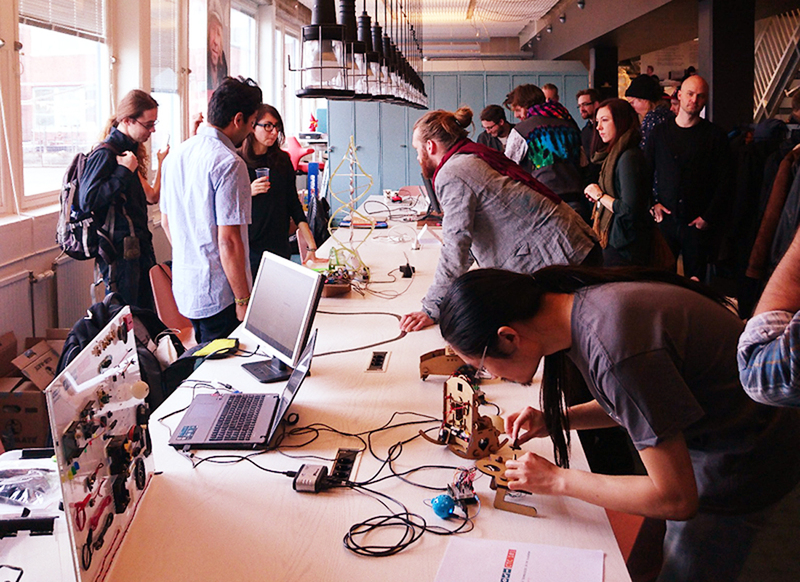 Arduino Blog » Arduino Day: Extended deadline, new events, and more updates! On Arduino Day 2017 website submissions are already closed, is that an error? Unfortunately your submissions page doesn’t read this blog. It isn’t accepting new submissions (big text right at the top).